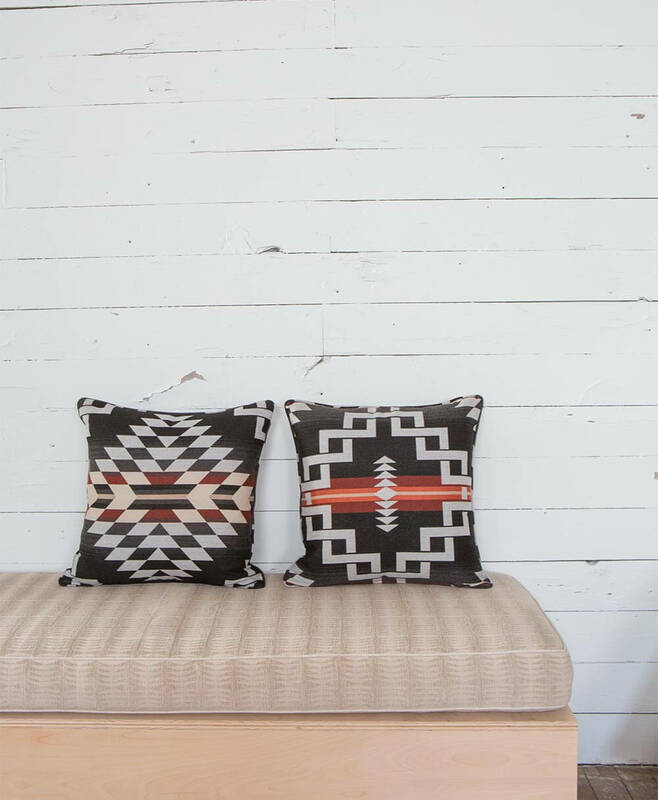 The exclusive Pendleton collection of Sunbrella fabrics was born from the idea of bringing two best in class brands together. 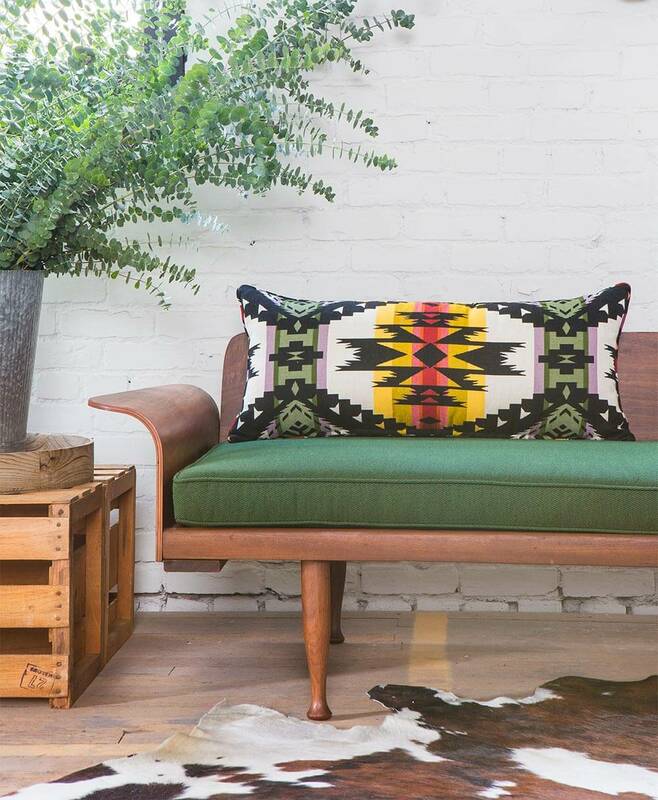 The Pendleton brand is synonymous with quality and craftsmanship and has a history of design deeply rooted in American heritage. 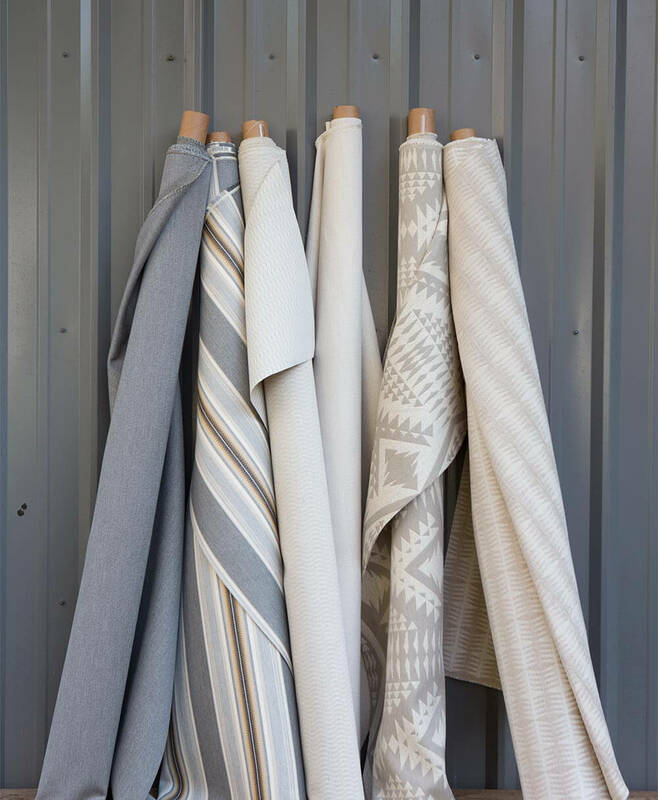 Sunbrella, a pioneer and leader in the textile industry, has established a brand built on quality and performance. 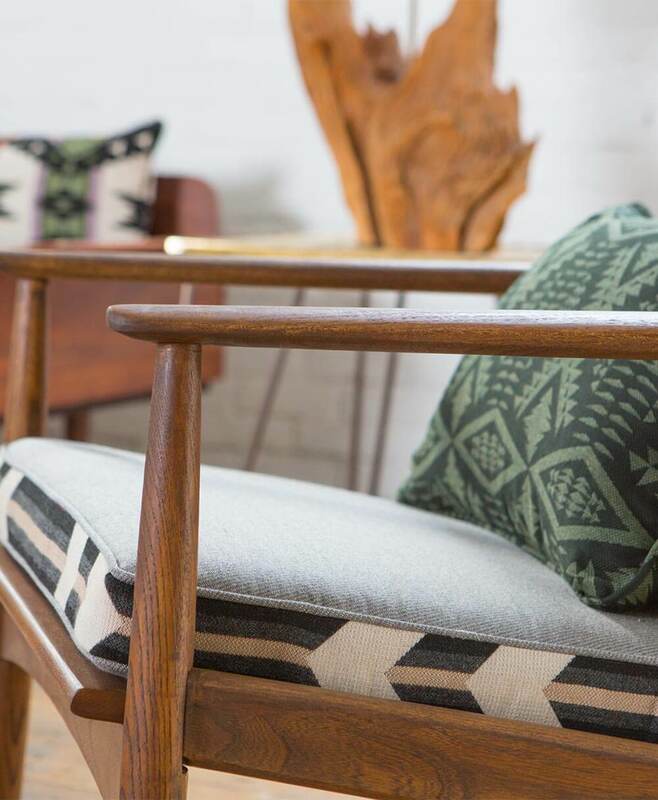 Collectively, the collection celebrates the history and strength of both brands, combining the distinct Pendleton aesthetic and the enduring performance qualities of Sunbrella fabrics. 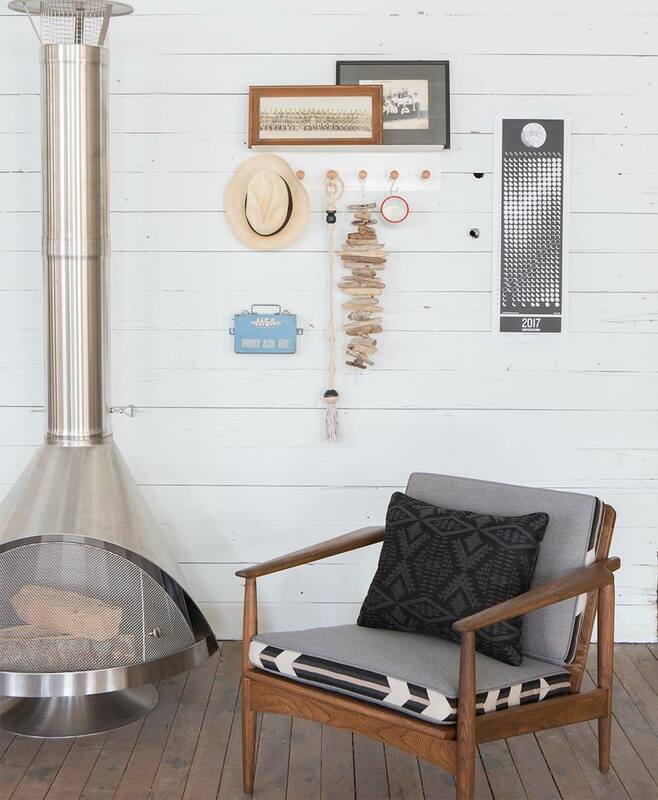 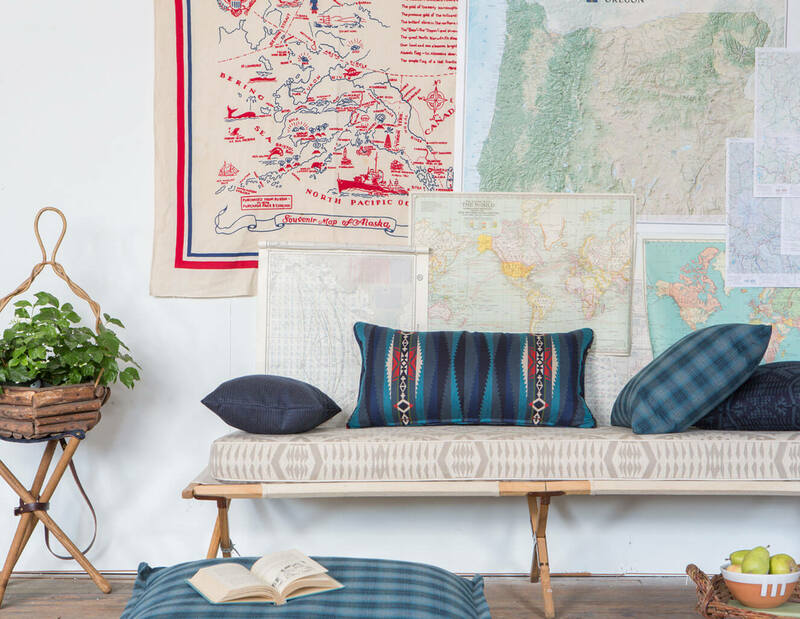 The collection started with iconic Pendleton patterns, reconstructing the traditional designs of Pendleton wool blankets for upholstery fabrics. 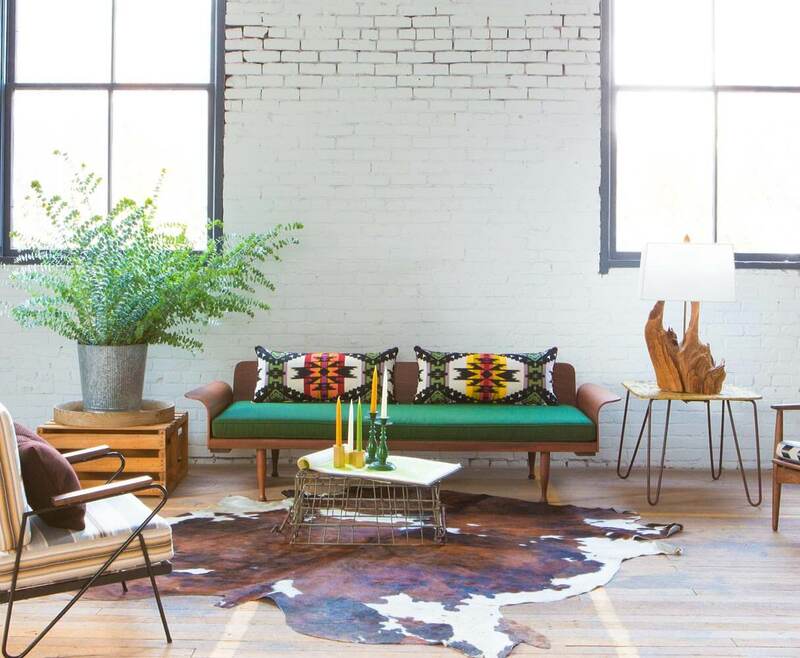 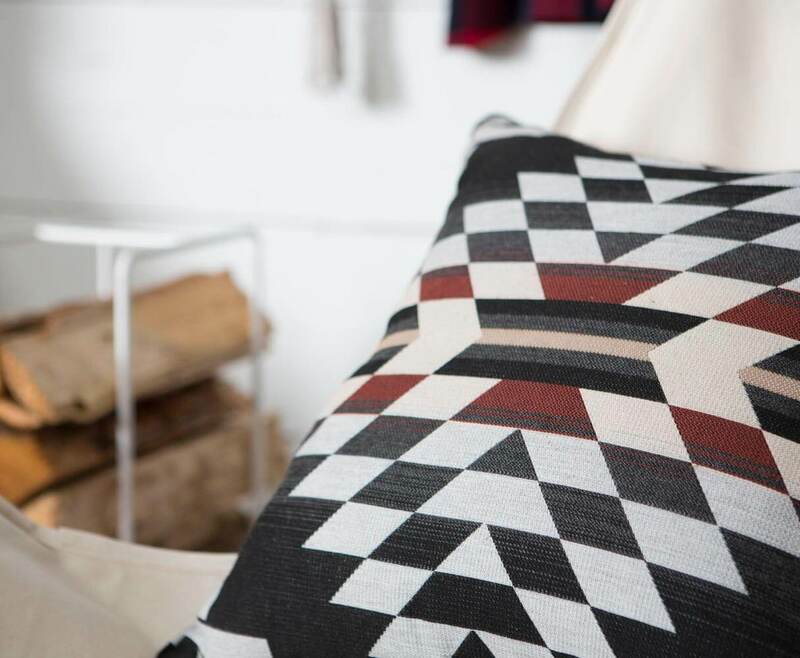 Each hero pattern is also supported by a range of textures and patterns that together, can create a space that is uniquely Pendleton. 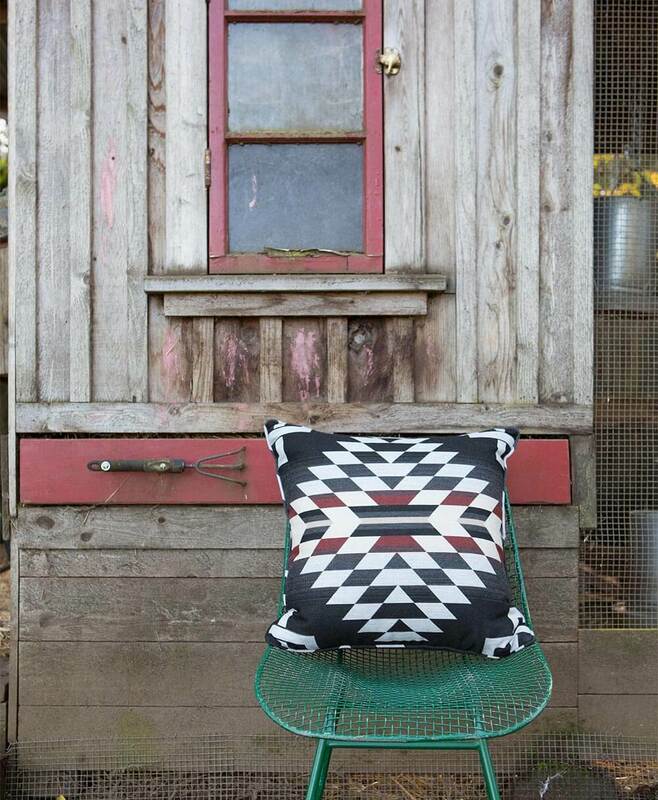 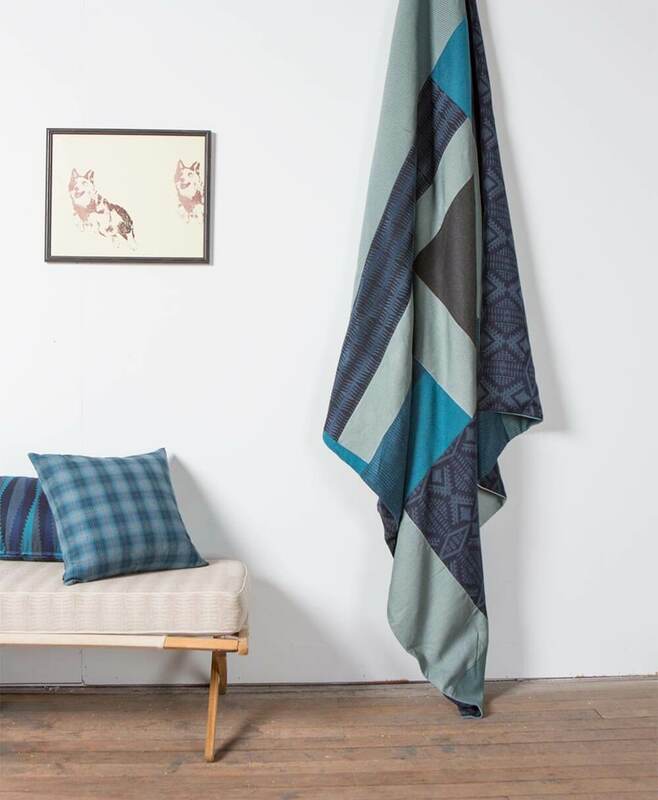 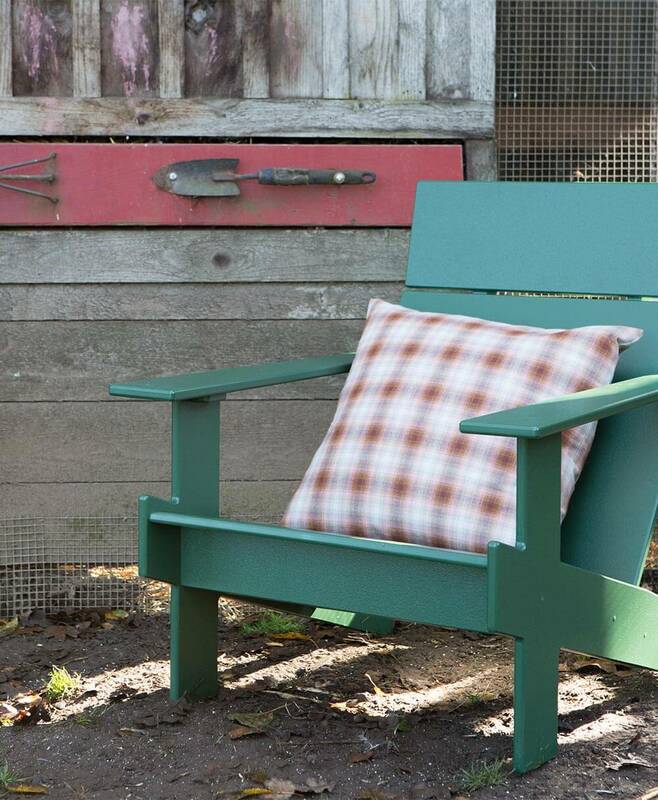 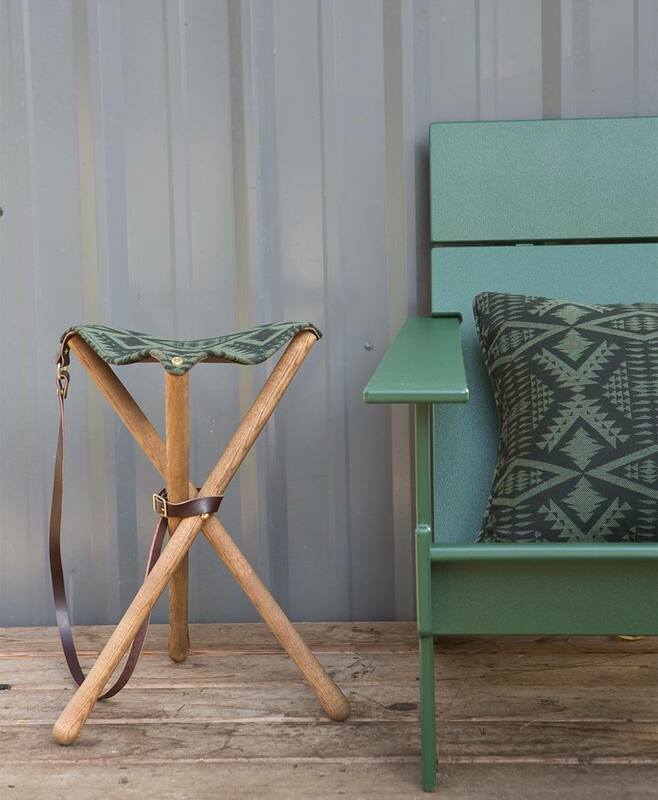 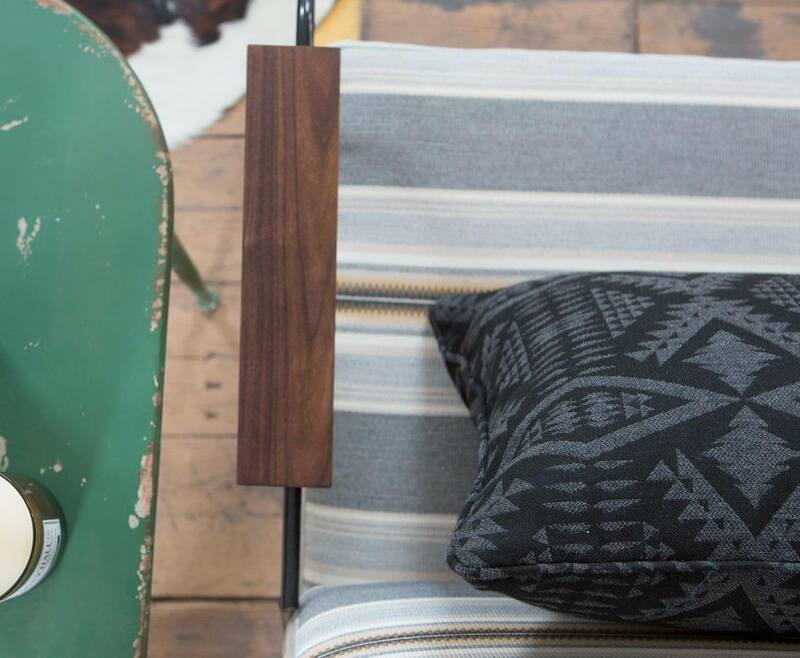 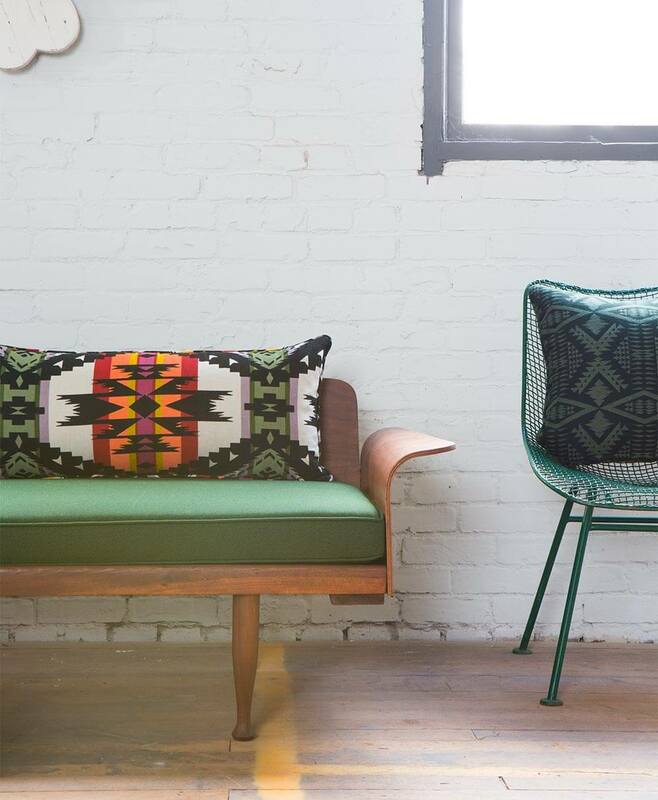 Fabrics in the Pendleton collection by Sunbrella are available to the trade through Pindler. 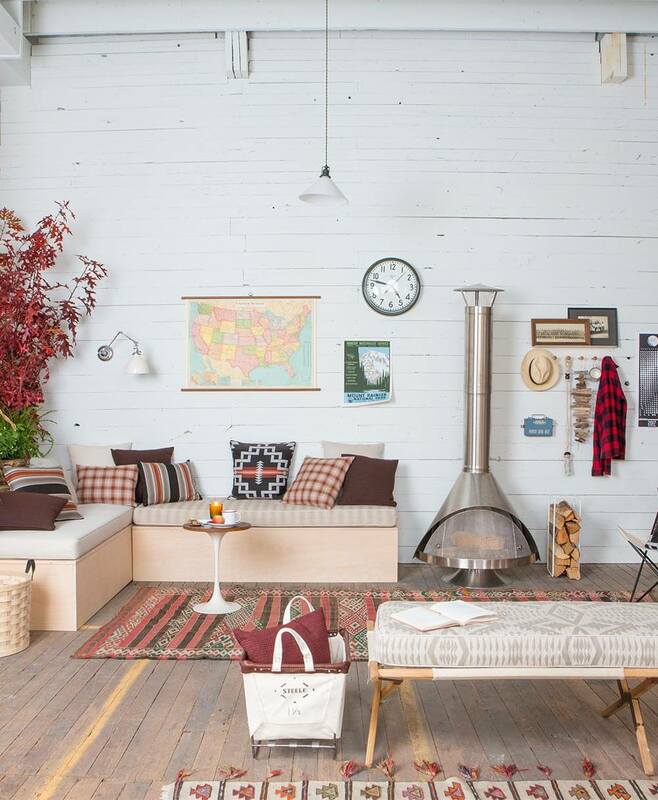 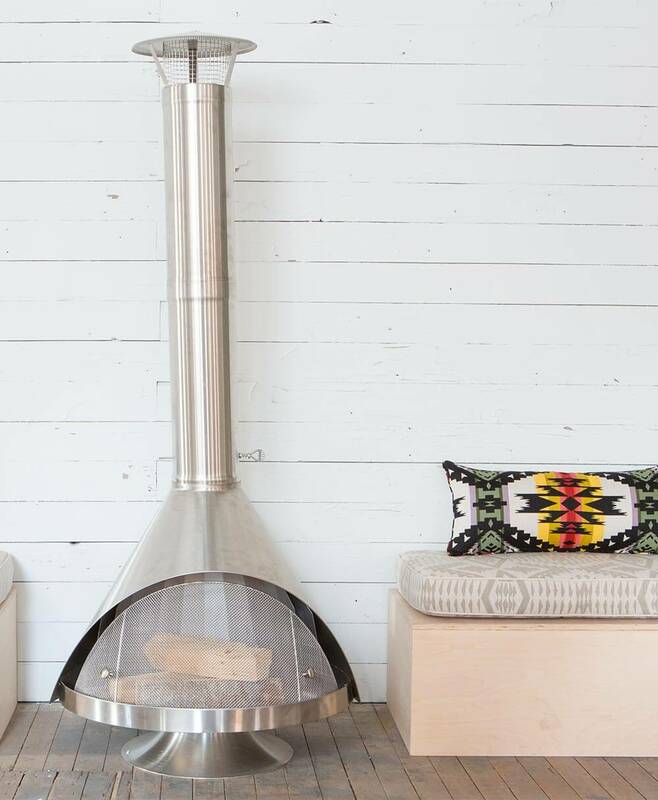 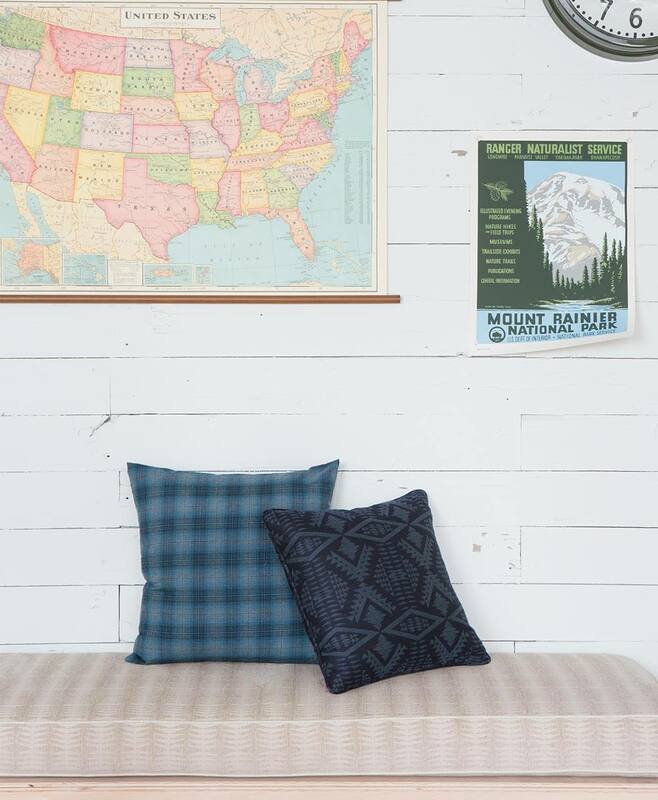 Pillows made using the fabrics are available through Pendleton.